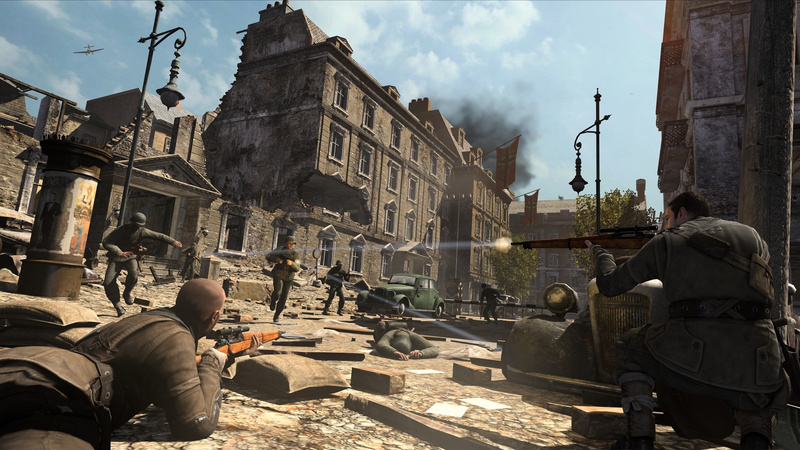 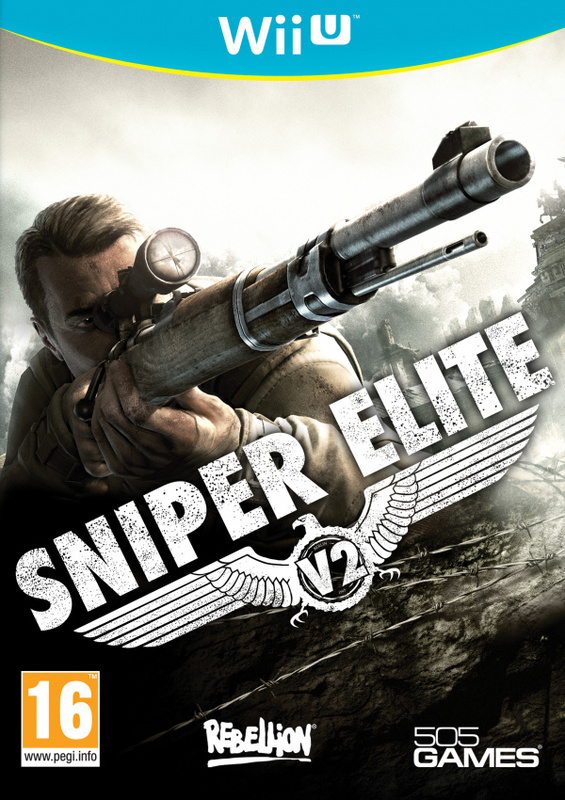 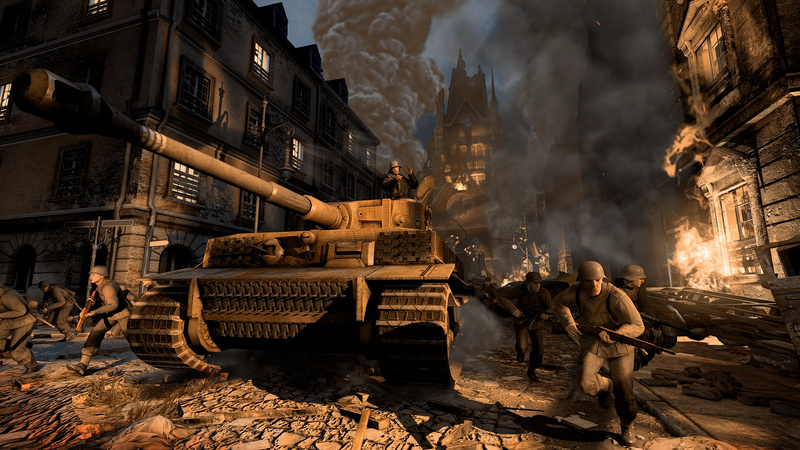 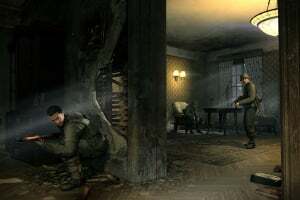 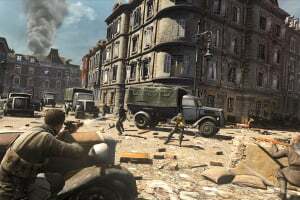 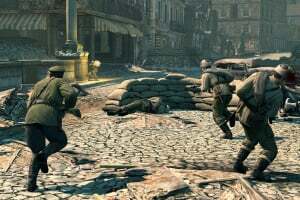 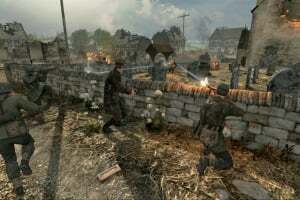 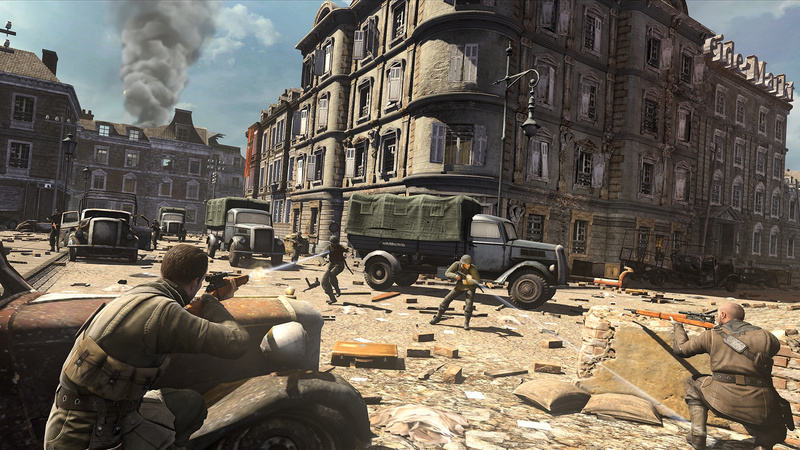 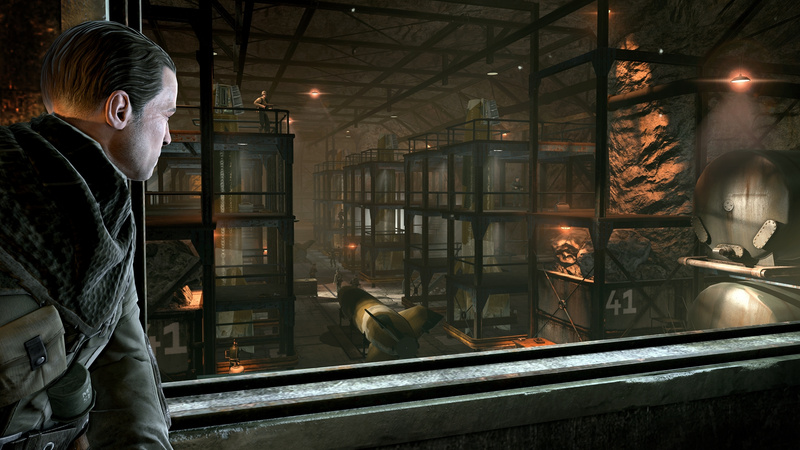 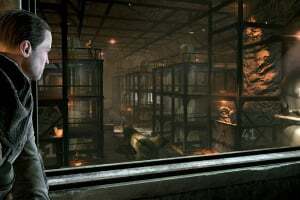 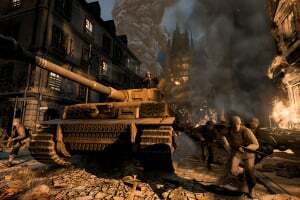 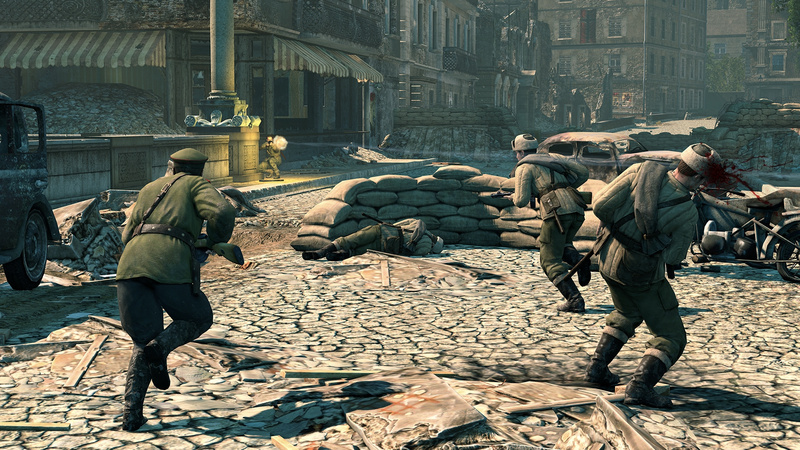 Players will enjoy the same thrilling, visceral experience as they guide American OSS agent Karl Fairburne around historical locations throughout Berlin and attempt to unravel the mysteries and dangers of the German V-2 rocket program but now with even greater tactical depth and flexibility thanks to brand new functionality through the GamePad – tag enemies and booby-traps, track enemy locations and activity, even monitor the blast radius of planted explosives – all with a glance at the touch screen and without leaving the battlefield for even a second. 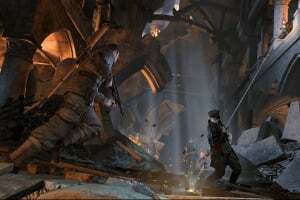 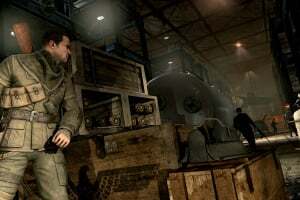 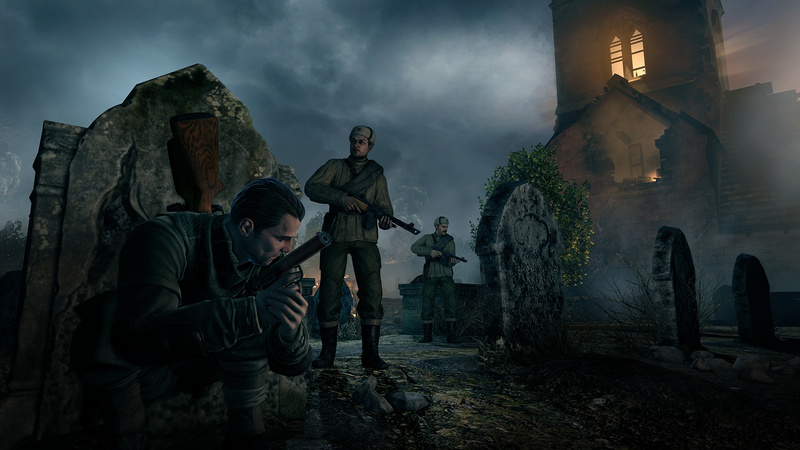 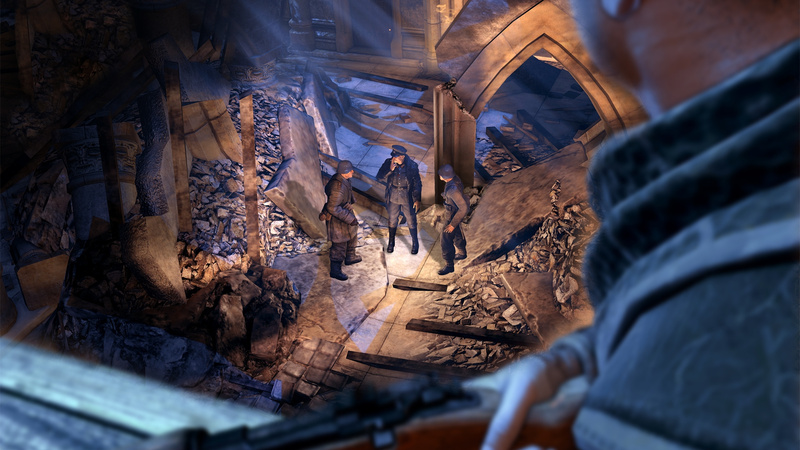 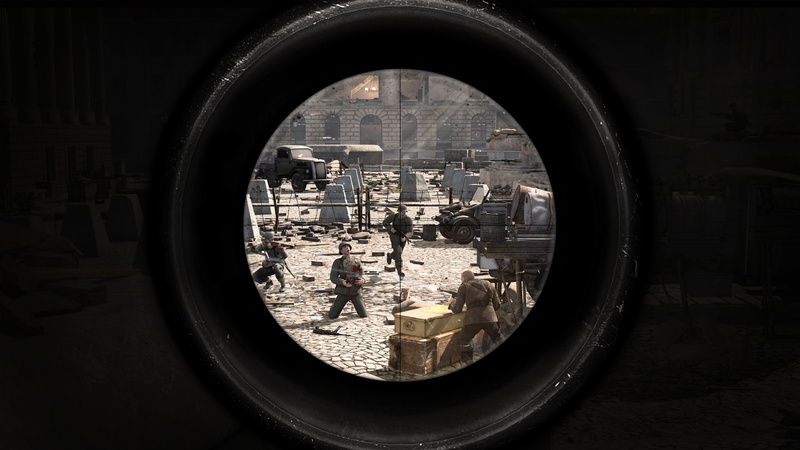 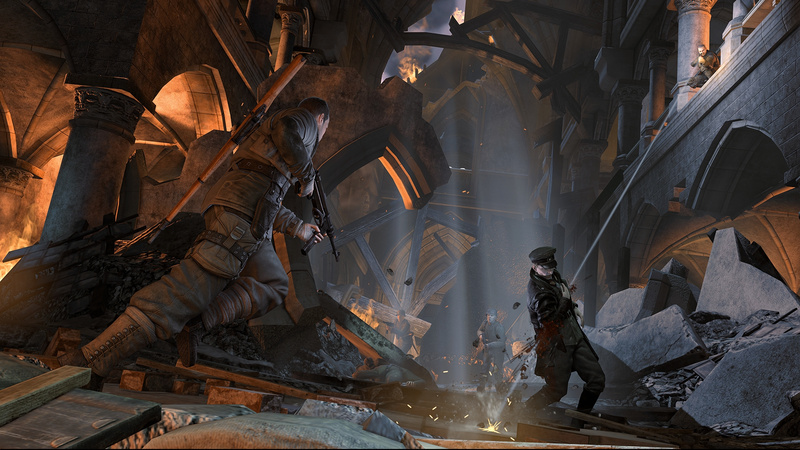 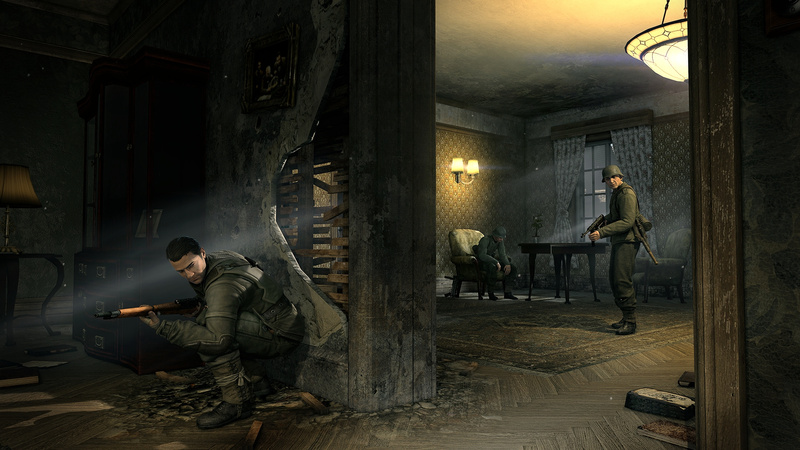 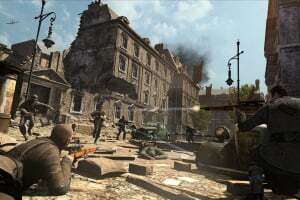 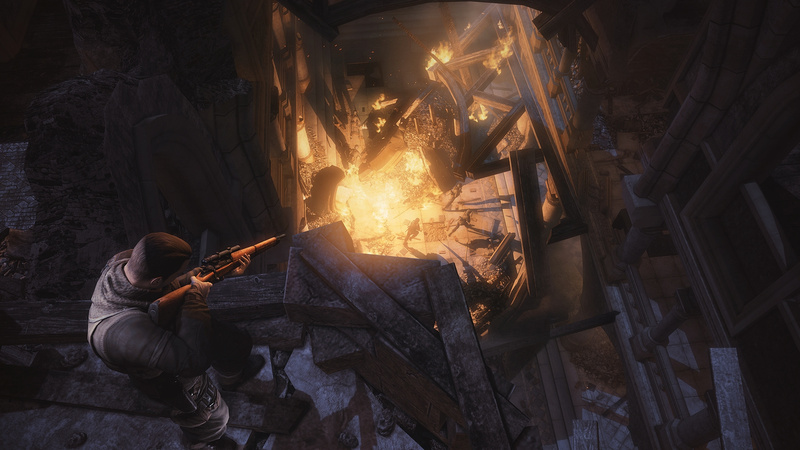 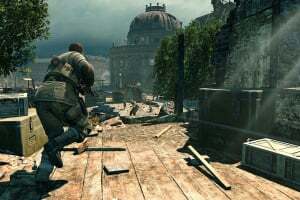 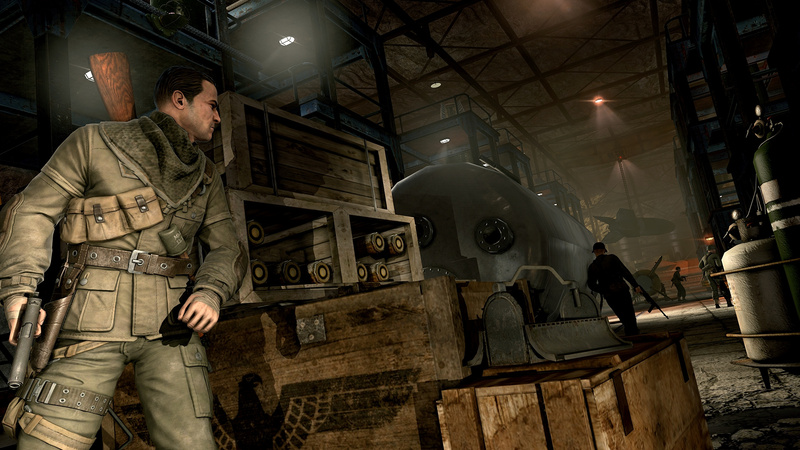 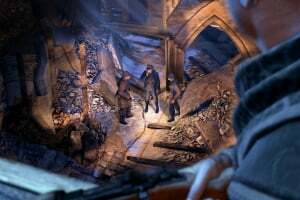 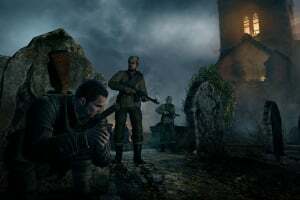 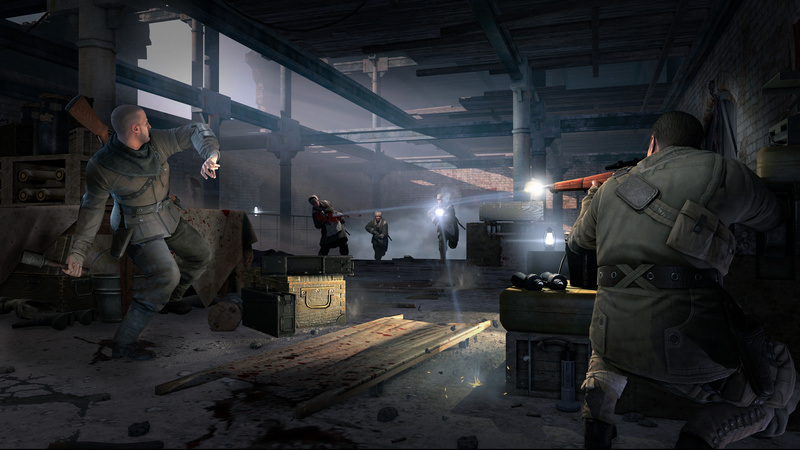 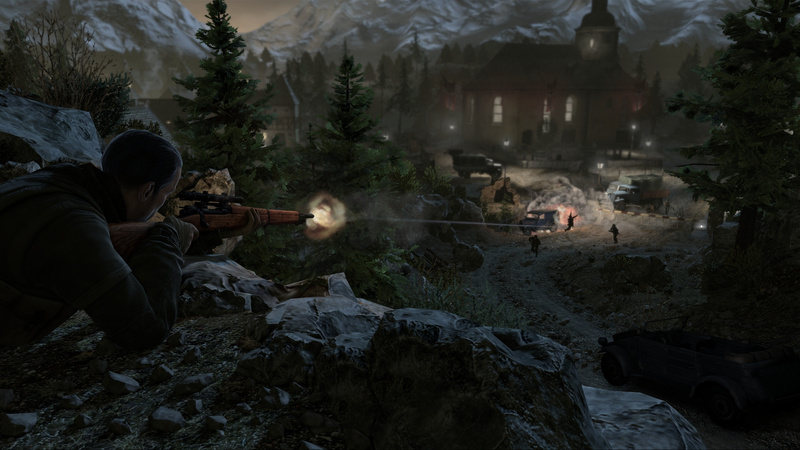 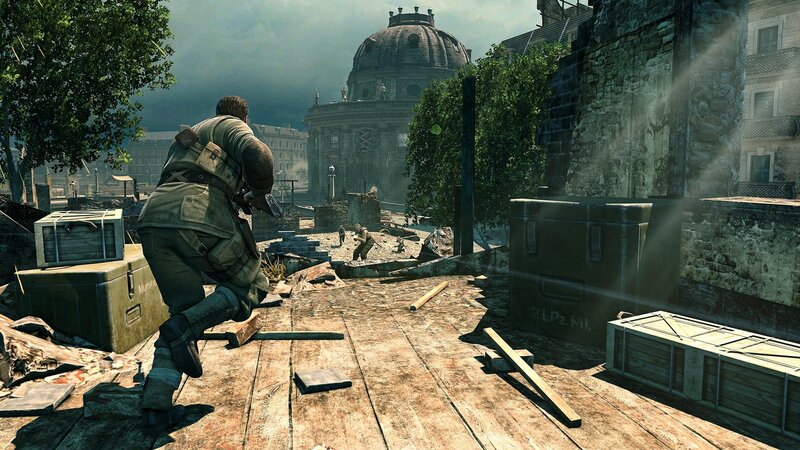 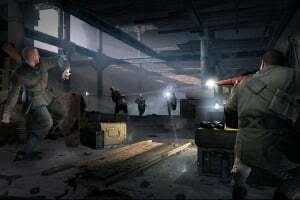 Sniper Elite V2 places an emphasis on learning to handle the anticipation and pressure of the hunt and using skill, patience and cunning in order to achieve mission goals. 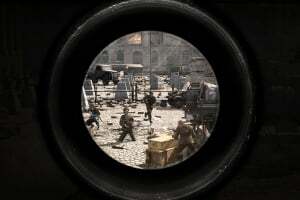 Featuring detailed sniping simulation with advanced ballistics, gamers must use their environments and take into account gravity, wind, aim stability and more. 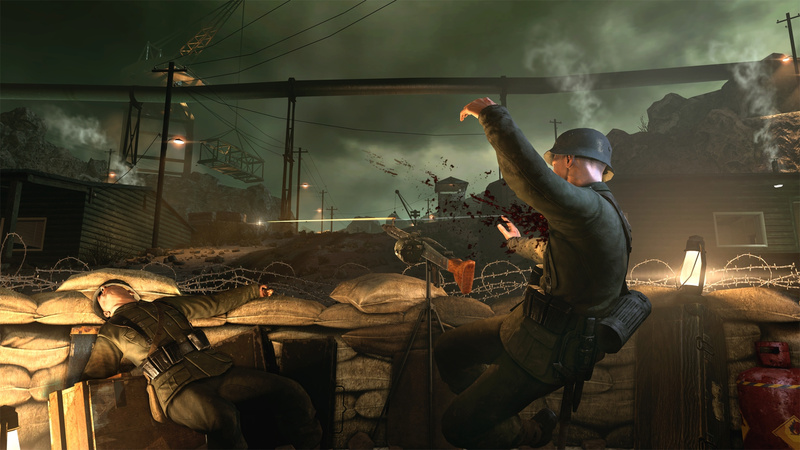 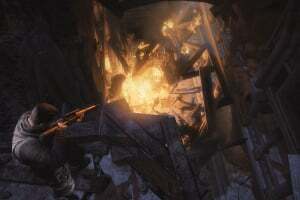 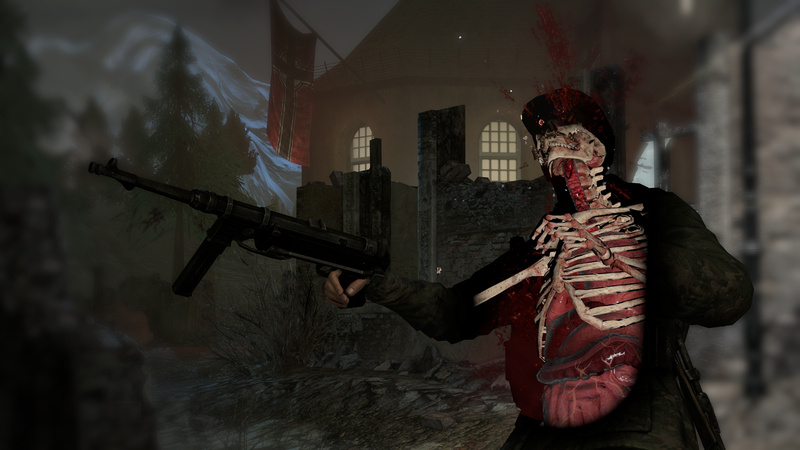 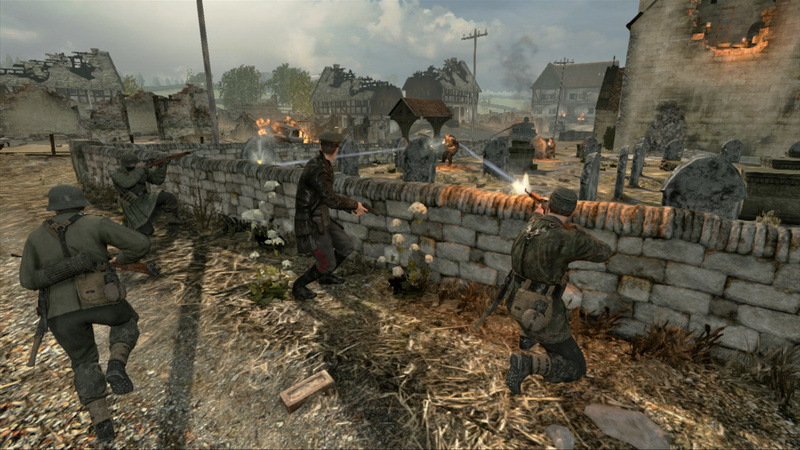 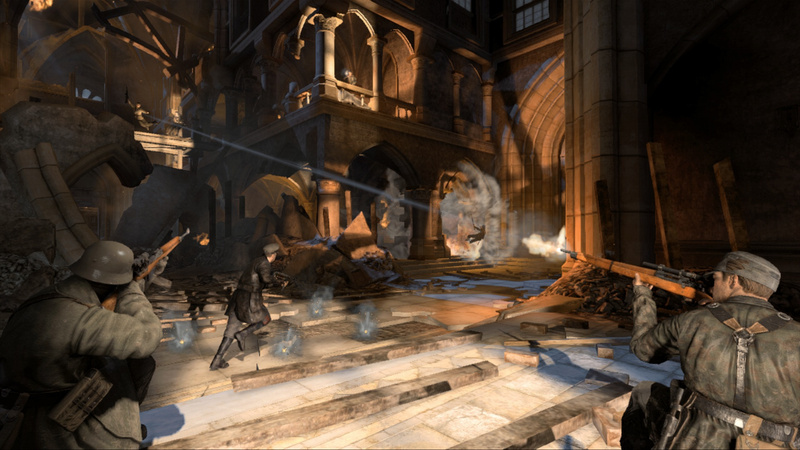 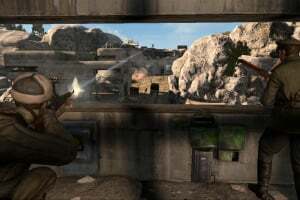 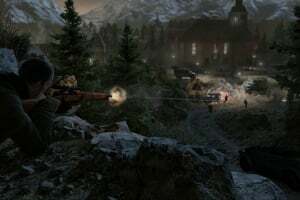 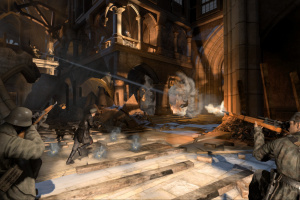 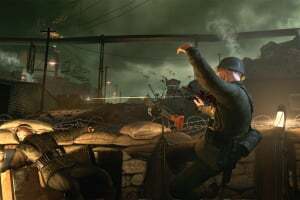 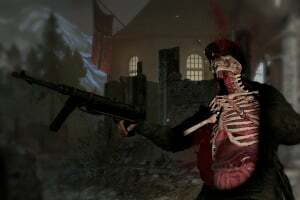 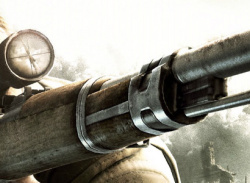 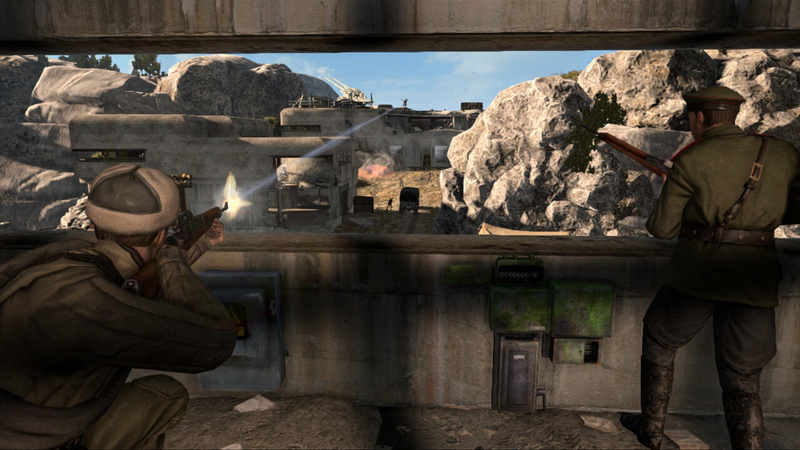 The celebrated “kill cam” from Sniper Elite makes its return and is more gratifying than ever - skilful shots are rewarded with a slow-motion sequence of the bullet running its full trajectory before the target is rendered in graphic x-ray detail, showing the bullet entering the body and causing lethal damage.